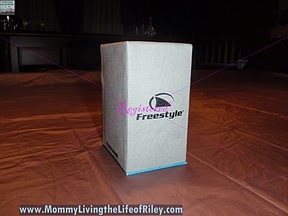 You may remember, from an earlier post I wrote, that I was so excited to be getting Michael a Freestyle watch this year for Father's Day. Well, that's exactly what Michael received and I have to say that he was BEYOND THRILLED with this gift! Since then, he's hardly taken it off and continues to receive compliments on it wherever he goes. 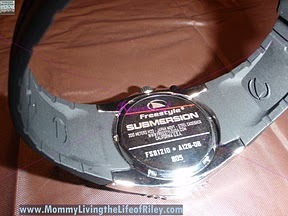 Keep reading to learn more about our experience with the Freestyle Submersion Dive Watch! 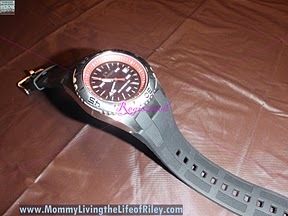 I reviewed the Submersion Dive Watch in Black/Red from Freestyle USA, which retails for $100.00. One of the first things that drew me to the Freestyle brand when looking for a quality watch for Michael was the slogan of theirs, "Ride With Them 'Til Death!" Couple that with their Limited LIFETIME Warranty on every watch they make, and now I've found a company that believes in quality and is willing to stand behind their products. The Submersion Dive Watch is so handsome and looks great with most anything Michael wears. Black is Michael's favorite color and with the black band and black watch face with red accent ring, he thought this was one of the most stylish watches he's ever owned. It is such a functional timepiece too, in that it has 3-Hand Movement with Date, an Electroluminescent Backlight and a Durable Black Polyurethane Band. But don't let its good looks fool you. This is a genuine diving watch and is water resistant to 200 meters! If you are a man on the go and are one who enjoys outdoor sports and activities, I have no doubt that you will love this watch. It is extremely easy to operate and can withstand most anything you would do to it. It has a real heft to it, yet is comfortable to wear. Everything about this watch is first rate and signifies it to be a high quality timepiece that will last for many years to come. 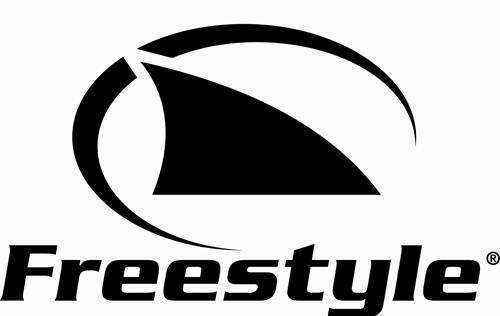 Freestyle makes a myriad of quality timepieces in every size, shape and color imaginable, and all of them are backed with their Limited Lifetime Warranty. I hope my product review of this man's watch doesn't lead you to believe that this is all they make either. 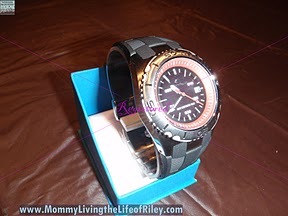 If you check out their site, you will find a ton of sporty looking women's watches too! 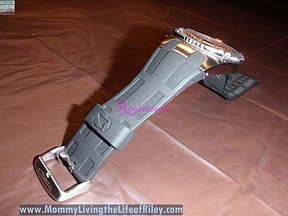 With all of the compliments Michael has been receiving on his new Freestyle Submersion Dive Watch, I believe I will have to find a Freestyle watch for me too and "Ride With Them 'Til Death!". 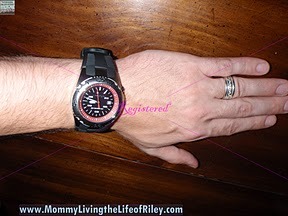 Disclosure: I received the Submersion Dive Watch in Black/Red from Freestyle Inc. in order to facilitate my review. No other compensation was received. This product review is based on my own personal experiences with this item and is completely honest and objective. i have bought it with affordable price. it really cool to use.